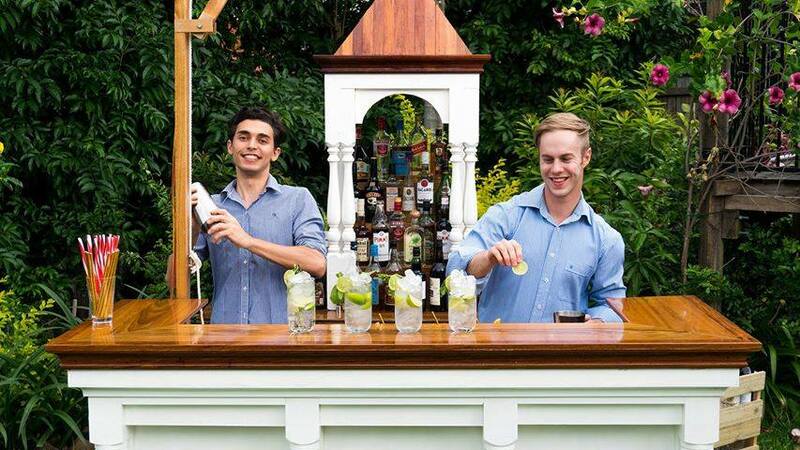 Little Rum Runner, an innovative mobile bar business founded by two long-time friends from Brisbane, are looking to take on two digital marketing interns to create targeted and engaging social media advertisements that drive traffic and enquiries through to their website. 👉 Applicants able to meet fortnightly in Brisbane. 👉 5 hours expected weekly over a period of 60 days.